Where should we travel to in the holiday 30/4-01/05? With people, who live in the northern or the southern region of Vietnam, tours to central region are interesting. 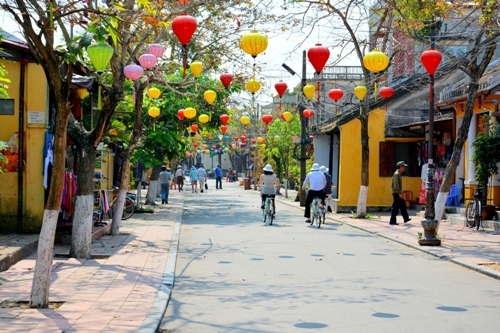 Some choose Hoian to visit the ancient town, others choose Muine to visit amazing sand bank, and others choose Hue - Danang to explore the beauty of ancient citadel and “the most worthy city for living in Vietnam”. Besides these places, tourist can visit Dalat to enjoy the slight cold and yellow wild sunflowers. For anyone, who loves beaches, they can choose exploring Nhatrang. Although just listing some, you probably feel so confused, because of too much places to choice. If you have not decided what your next destination is, please do not hestitate to contact to us. We are always pleased to consult you.